RingCentral,Your complete cloud communications system. Get the complete cloud communications system for your business. 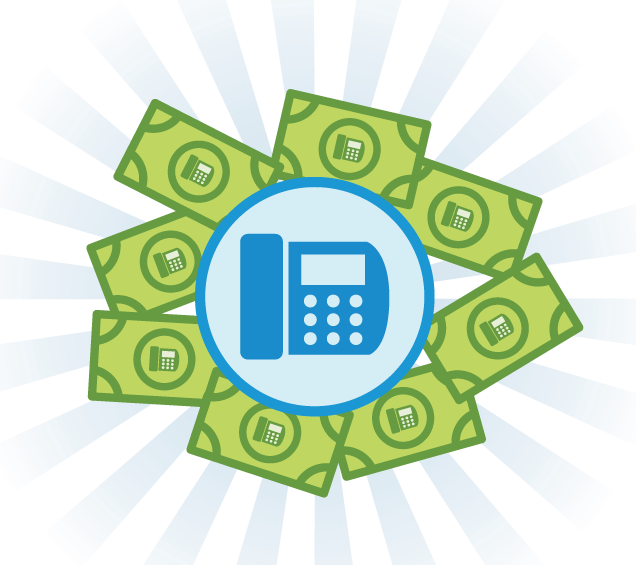 Hosted PBX at a better price! $25.99 per line/month. Free Phones for limited time. A one-stop shop for communication, collaboration & content management. Are you ready for 802.11ac? Let us show you how we can help with deployment. Messy data closets? Nothing organized? Something can be done... Contact us today! Tired of losing signal in your home or business? Unreliable cellular coverage is no longer a problem. Smart Technology for Business Environments. Our innovative experts always deploy the best solutions to complete your project on time and on budget. Ignite your company’s success when we enhance the features of your existing products and operations to make your output even stronger. Up to the Minute Technologies. Using the latest in technology and trends, our workmanship and services know no bounds. We have the best network for anything you need, anytime. Collaborate with us, and launch your business to new heights. Every project we complete changes the way people work, think, and live. Discover new opportunities today. Questions, troubleshooting, or maintenance, we provide the constant support you need for any issue. Dalcorp Solutions Inc. stands for superior, professional service on every project we complete. Serving the Chicago area, we strive to improve homes and businesses through innovative technologies, effective solutions, and clean designs. Copyright © 2019 Dalcorp Solutions Inc. All Rights Reserved.